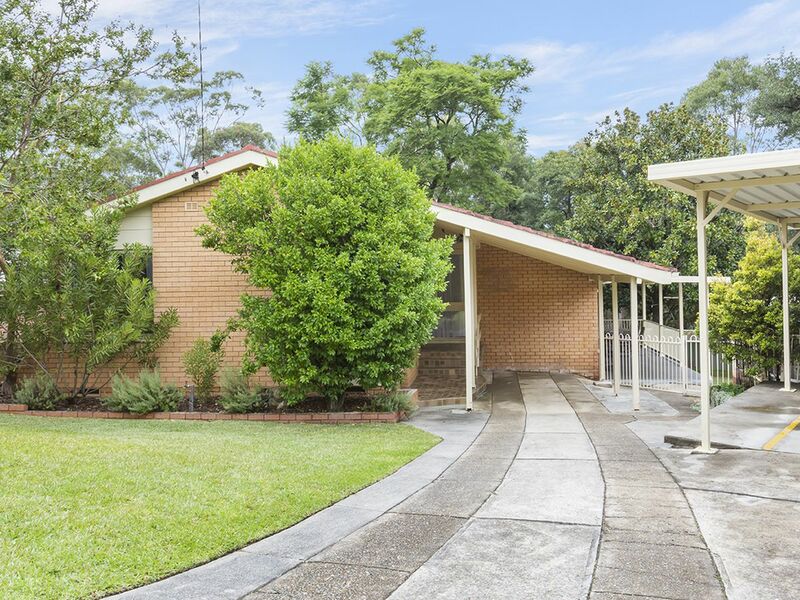 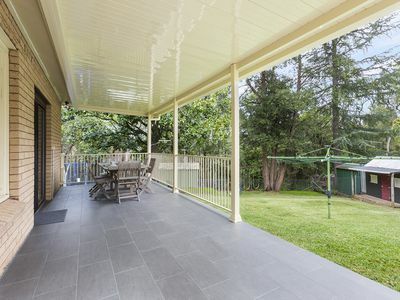 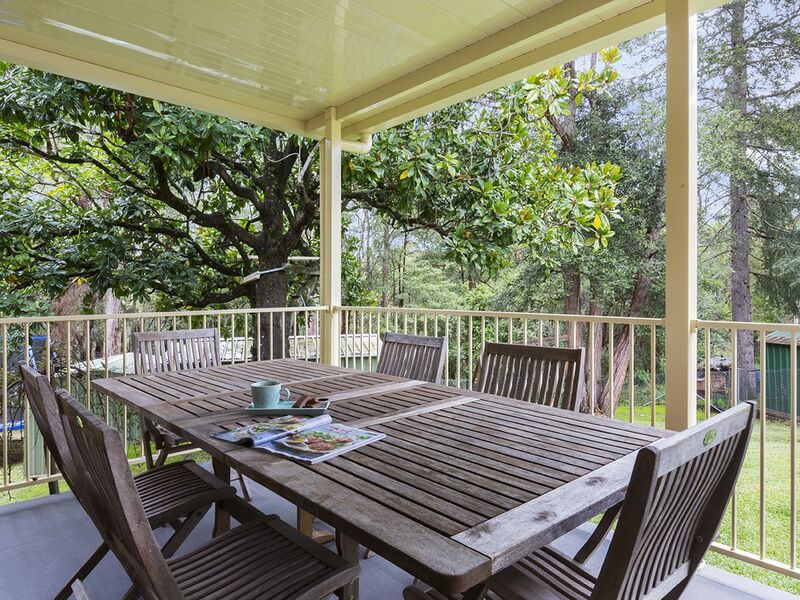 Situated in one of Springwood's most sought after streets, this renovated 4 bedroom home has a new lease on life. 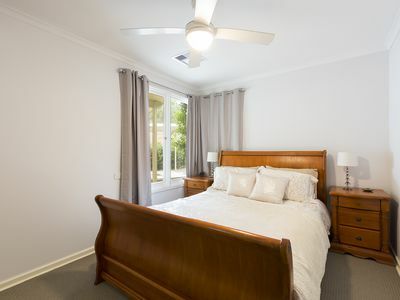 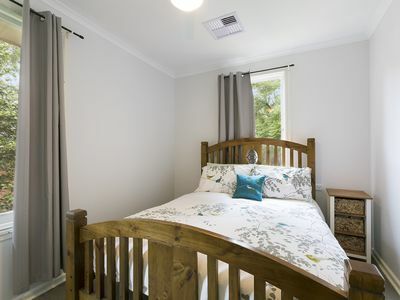 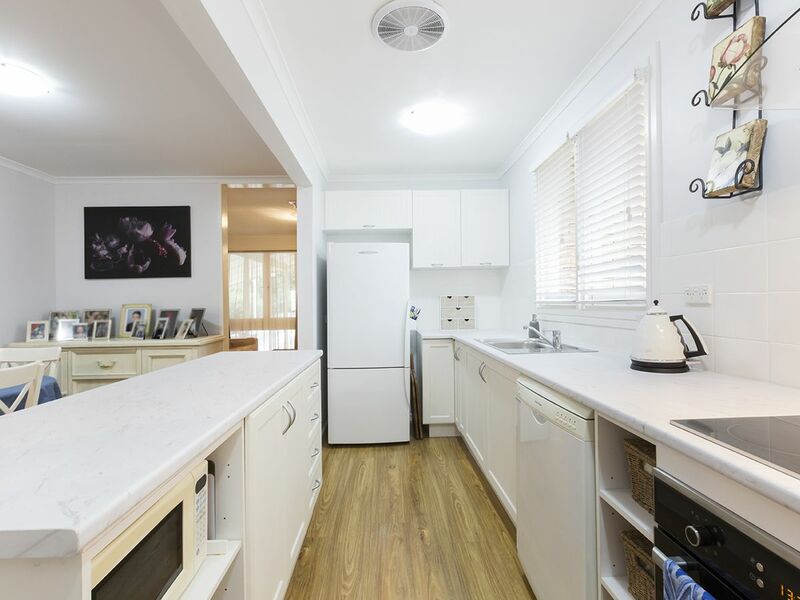 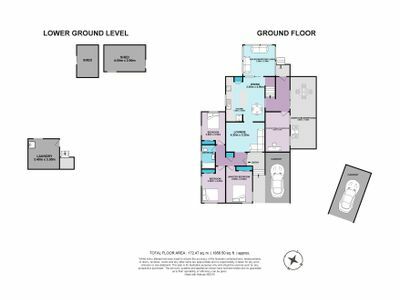 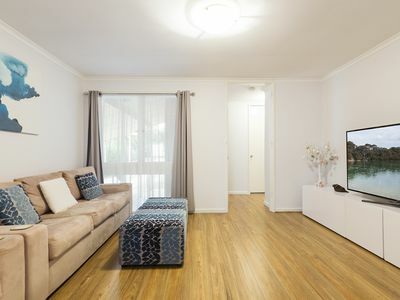 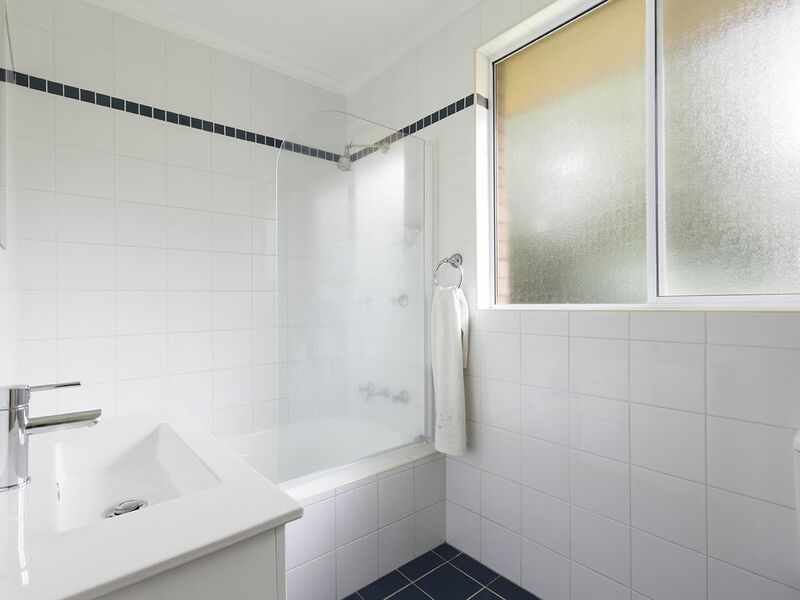 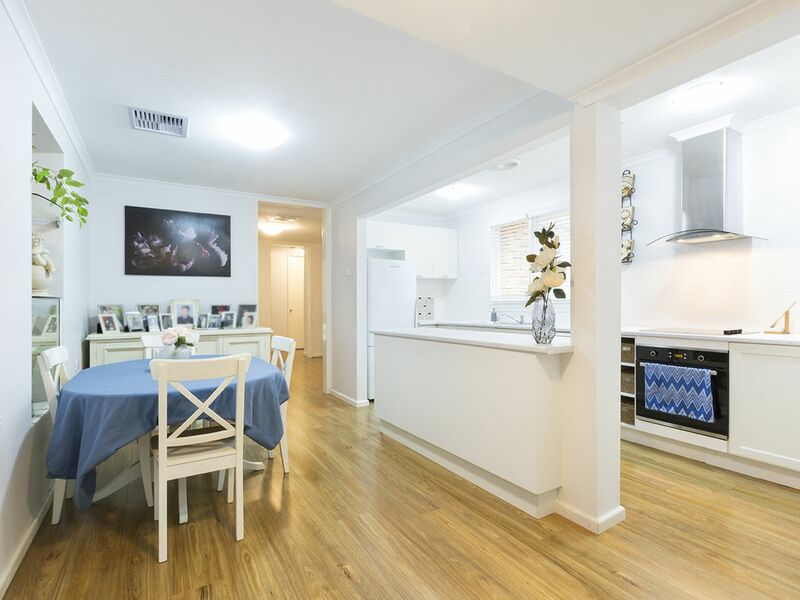 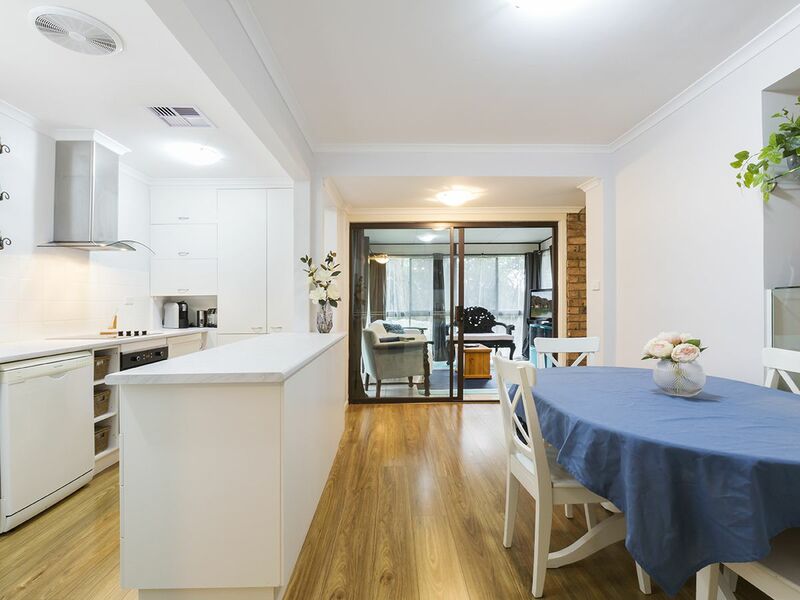 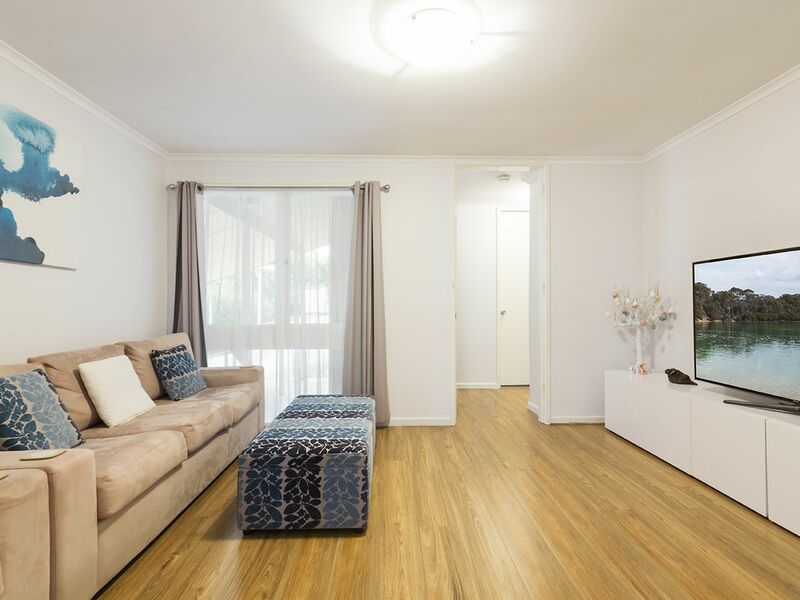 Perfect for the first home buyer or investors any new owner or tenant would be more than comfortable thanks to the new kitchen, flooring and ducted air. 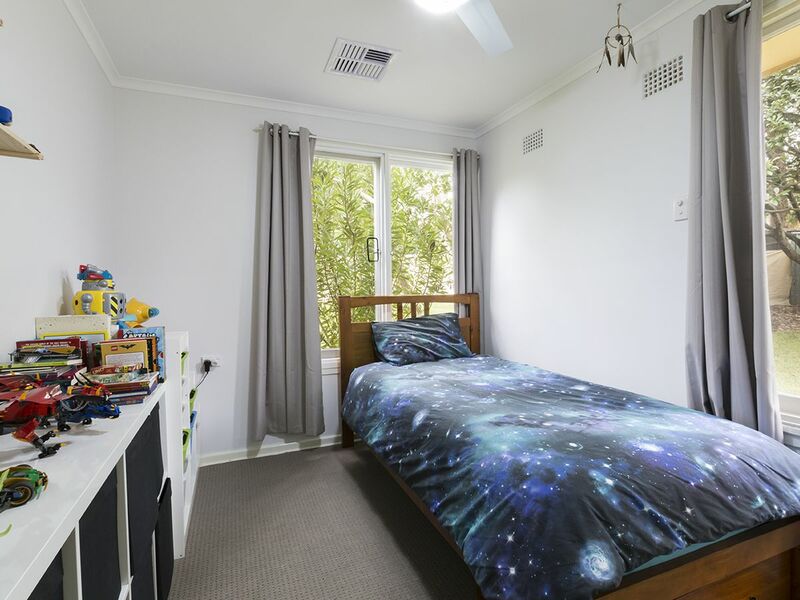 Located just a short distance to a local primary school and within 2 kms of a local high school, this home is perfect for the expanding family now and into the future. 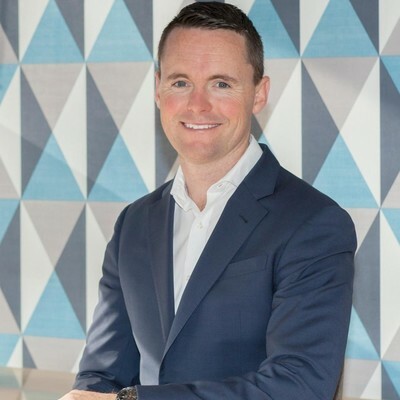 Coupled with that, its handy proximity to Coles shopping complex along with the restaurants and cafes of Springwood town centre. 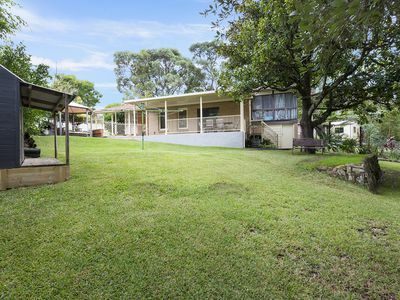 The bush back drop, quiet cul-de-sac coupled with the above features means this property is well positioned for any future capital growth experienced in years to come.